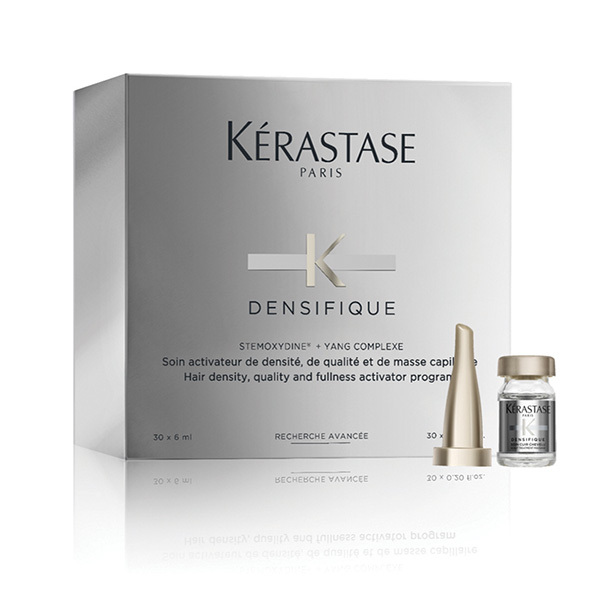 Discover your lushest, thickest, healthiest hair with Kerastase Densifique Femme. 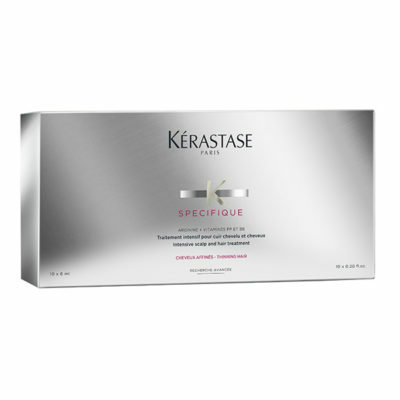 The Kerastase Densifique Femme treatment is a scalp treatment for women experiencing thinning hair. 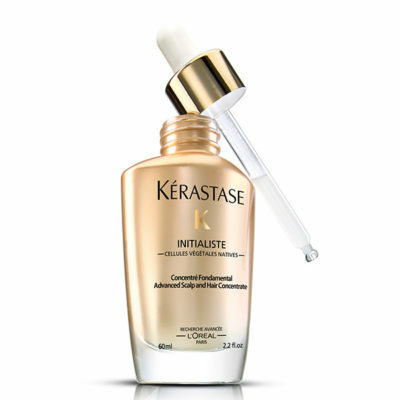 A daily, at-home programme that works to add body and texture while improving hair density over time. Suitable for sensitive scalps and thinning hair. Hypoallergenic and paraben free. 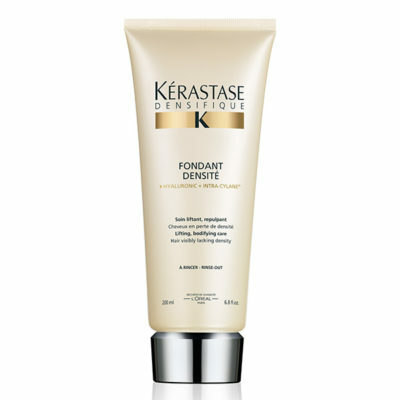 The Cure Densifique Formula is designed to be used on all types of hair (natural, colour-treated or permed). *** If the full course of the cures is not completed, it may reduce the effectiveness of the results.